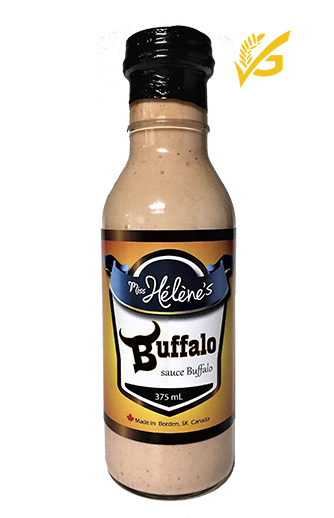 Whether it's adding to a stir fry or salad, using as a dip, mixing up with wings, pouring on your ice cream, or brushing on your BBQ steak, burgers or chicken, there's a Miss Hélène's product for everything! Wherever you see the golden G check symbol, it indicates those items are Gluten Free! Don't forget to register and login for access to great recipes! The perfect mixture of hot sauce, zesty blue cheese and creamy ranch dressing. The blue cheese provides that wonderful zing that will have your taste buds begging for more. 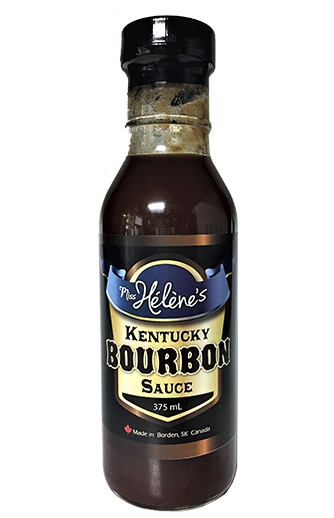 This Kentucky Bourbon BBQ sauce made with Jim Beam® Bourbon, will be your new favourite in no time. 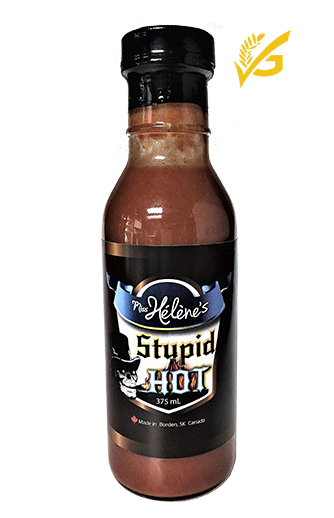 This amazing sauce brews up a taste sensation like no other. This is one of those things that you just need to have. It's not really even an option. Like chicken or fish? Sweet potato fries? Vegetable dip? Perogies? 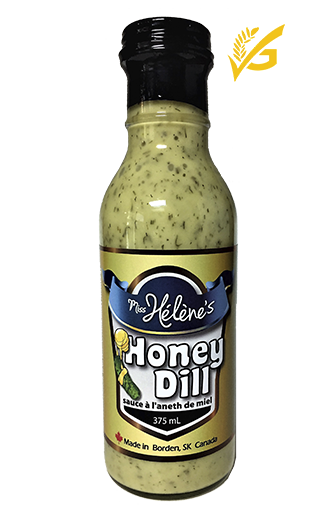 You need Honey Dill sauce! If you must use this sauce, you do so at your own risk. May have you ironing your shoelaces. Not recommended for children. We are not responsible for effects of use. 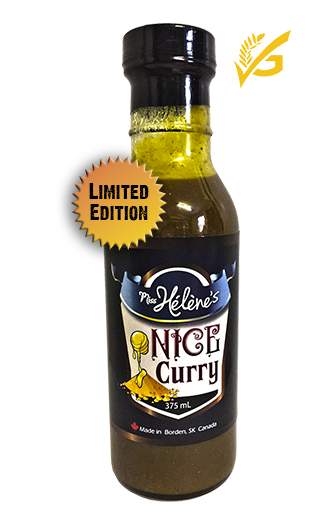 Some products are limited edition/seasonal or made to order and are only available direct from Miss Hélène's. ​The following products fit within that category. 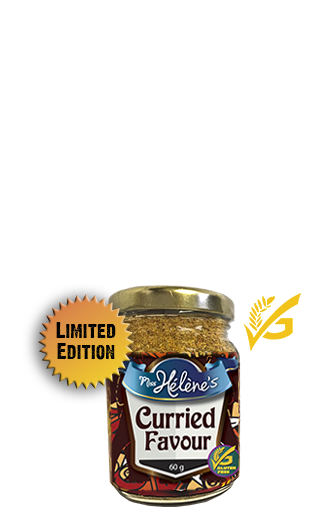 A twist on classic honey mustard, you'll love this nice curry sauce. 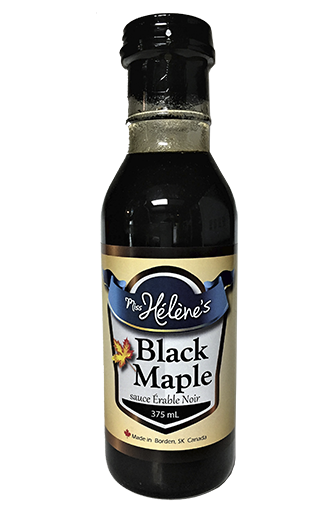 Great for chicken, rice or noodles, and so much more. Use anywhere you'd use honey mustard sauce. This sweet and spicy versatile blend of spices will bring your favorite foods to life, adding layers of flavour to soups, meats, french fries, salads and more. Salad boring? The golden knight of dressing, Chevalier D'or, is here to save the day! A sensational custom blend of lemon, honey, ginger and sesame can bring any salad to life. 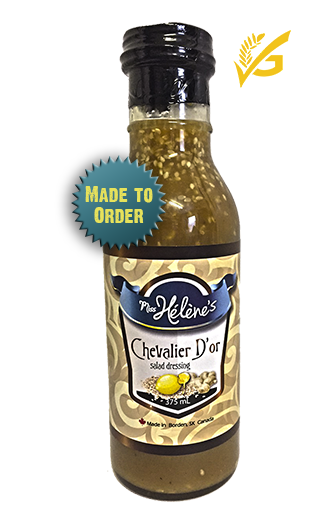 This custom blend of spices and seasonings is a new favourite for Saskatchewan dill fans. We love our dill, and it shows! Things are just better with dill! Thai seasoning packs a flavorful kick. Just the right amount of heat in this aromatic blend is perfect for those cold Saskatchewan winters. Add an exotic twist to your old favourites!